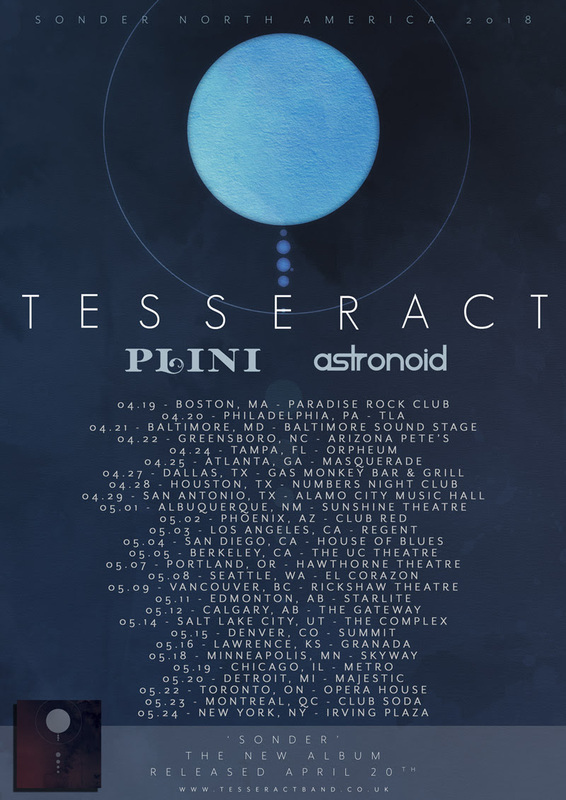 TesseracT will drop their new studio album Sonder this Friday, April 20 via Kscope. 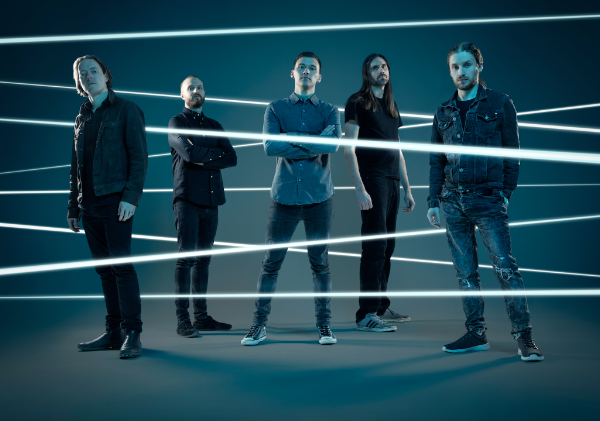 Ahead of the album release, the band has teamed with Billboard to premiere the new version of the song “Smile.” Listen to the song and read an exclusive interview with singer Daniel Tompkins here. The band will also return to U.S. soil this Thursday, April 19 for a North American tour that runs through the end of May. All dates are below. GHOST – CHAPTER 2: INTRODUCING THE CARDINAL www.ghost-official.com Check out these articles!